Fall, my favorite season of the year, is upon us and any day now I’m hoping to be able to start wearing some autumn attire. I love everything about fall: the colors, the weather, Thanksgiving, and the clothing. Aaah, the clothing. 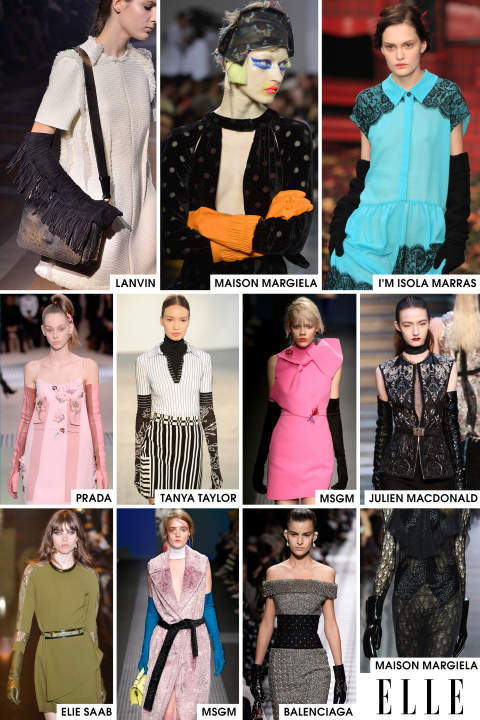 Several trends were spotted on the fall runways, many of which were not to my liking (wide leg pants, tucking in everything, and skinny scarves to name just a few), but many I did like. 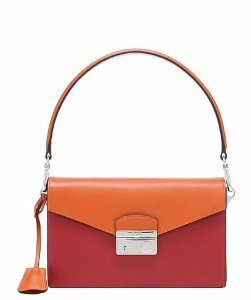 Best of all, a lot of them are actually wearable, which is always something I look for in anything trendy or new that I’m thinking of buying. If you are thinking of purchasing clothing you’ve seen everywhere of late, remember my two golden rules: 1. Don’t go overboard on any certain trend and don’t invest too much money in one. 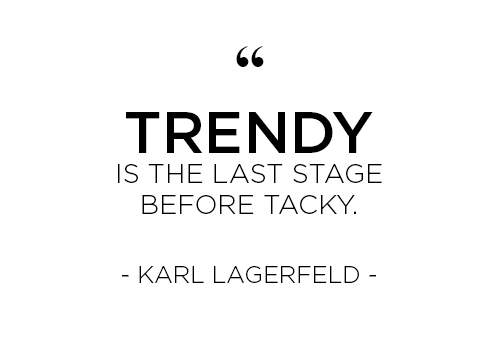 Keep in mind trends come and go…and go quickly! 2. If something was previously trendy and you wore it, you’re probably too old to wear it the second time around. 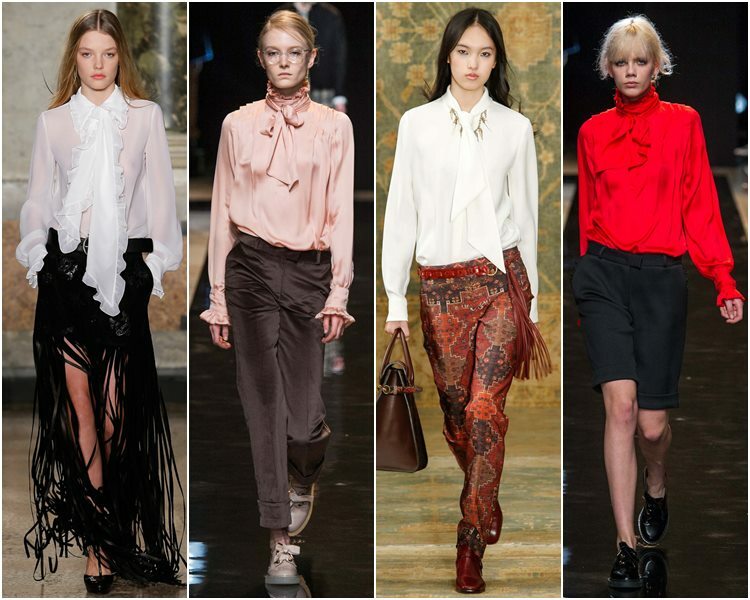 Example in my case: wide leg pants! I’m a casual kind of girl. Yes, I love getting dolled up for a special event, but day-to-day I’m much happier in casual clothing and footwear. I’m all Austin and very little Dallas, hence my love of this take on casual yet fashionable that, if done right, can tastefully go from the office to the gym to the happy hour. Women love it and it’s not going anywhere so feel free to stock up on your Altheta, Lulu, and any other chic après-sport lifestyle wear. Just be sure to leave the grey sweats at home. Anyone who knows me knows I’m mad about plaid. Madras. Buffalo check. Window pane. Mel Gibson’s kilt in Braveheart. 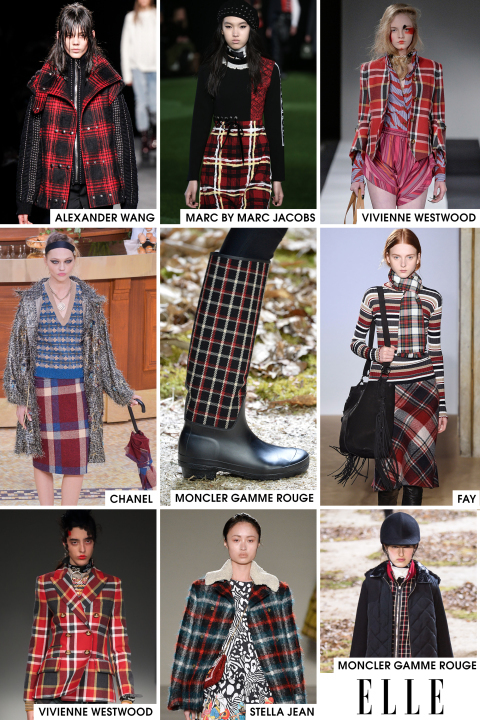 You name the plaid; I love it so I’m loving this fall trend! 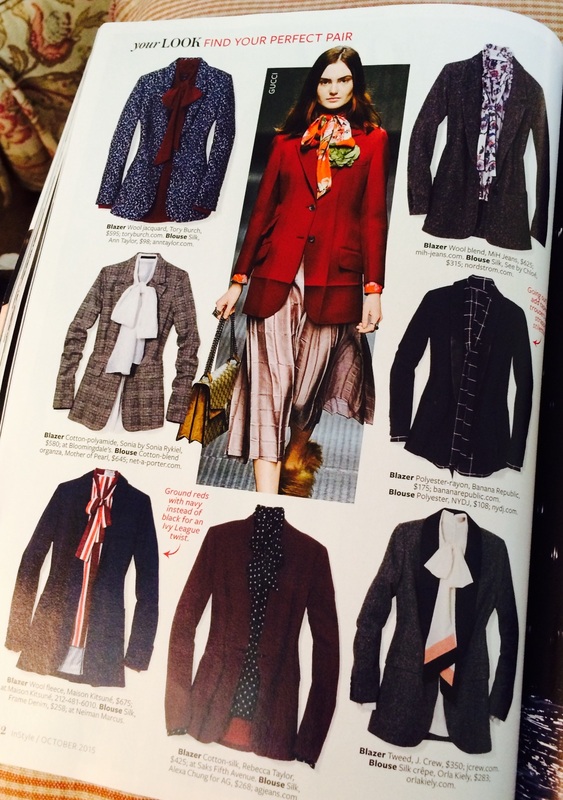 The prep-school pattern doesn’t need to be stuffy though. Pair it with something edgy and you’re good to go. Best of all, you need not spend a ton of money on it…Target is as mad about plaid this fall as I am! These outwear alternatives to a classic coat were all over the runways and I’m all over them. 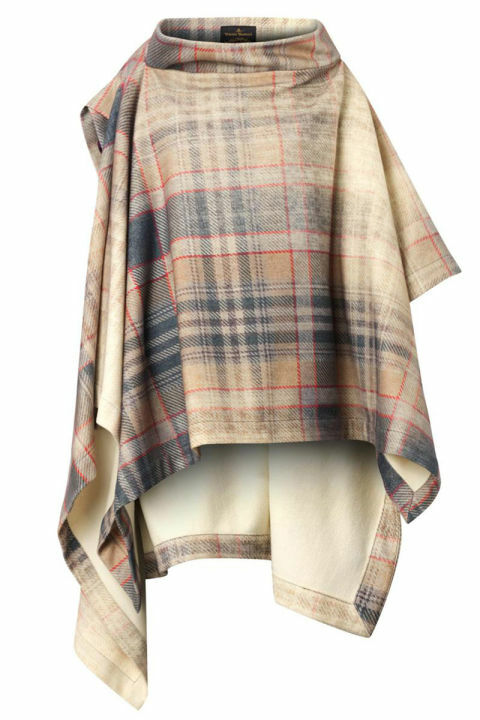 They are both stylish and dramatic and are the perfect winter cover for Texas’ mild winters. Pair them with a fun mini, take cover, and be your own superhero! How fun are these?! 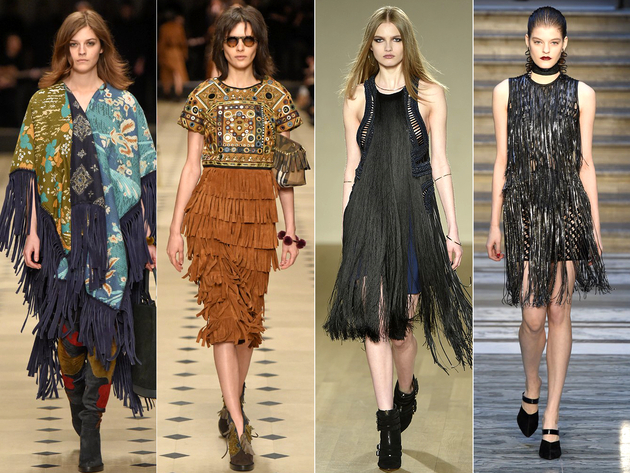 More refined than fringe and more sensational than a plain wrap, these whimsical numbers are best teamed with simple blouses. Show off those legs and swing away! I’m not a big fan of blazers in general, but perhaps that’s because they really don’t fit my lifestyle. So, when I saw this trend I thought, “Okay, I can go for it.” Longer than a traditional men’s cut, these jackets add a bit of polish to your look as well as warmth. 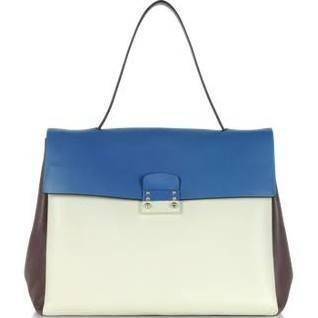 Probably not something you want to carry if you’re sporting hot plaid, these bags are still to die for. A little mod, a tad retro, and a whole lot of style! My bridesmaids wore them in our wedding and Amal Clooney brought them back at the 2015 Golden Globes, and all I can say is “it’s about time!” Audrey would be so proud and I’m so happy they’re back! 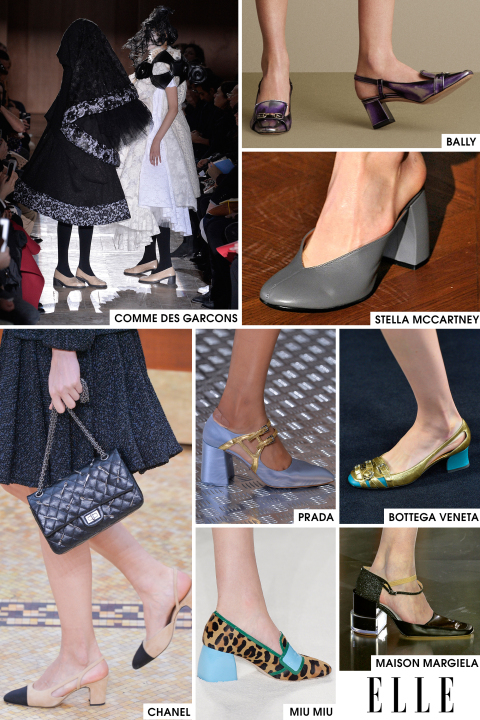 Call me old-fashioned or call me just old, but I love me a stylish kitten heel. Thankfully I can be a bit trendy this fall with the hot new crop of block-style kittens. Sky high and stiletto have met their style match in this fall’s trendiest heel. Can I get an amen? Some of this I like, some not so much. I’m not big on looking head-to-toe western, but a tasteful bootie or bag with fringe make me smile. 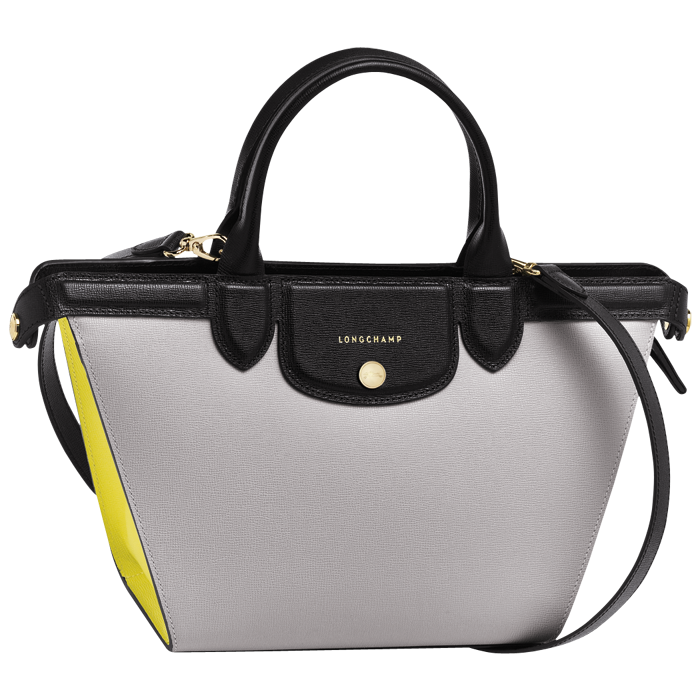 Pair with something dressy and think more Rodeo Drive than rodeo. Boots are everywhere this fall and winter. They are fun, sensible, stylish, and often comfortable so what’s not to love? What’s not to love is when a certain boot is mismatched with clothing. In a nutshell, booties or ankle boots look best with maxis or anything that falls right around the ankle. Midi or moto-boots look great with slit skirts and those that tickle the mid-calves, while over-the-knee boots are a mini’s best friend as long as they are flat unless you are a super model. I love winter coats but sadly I really don’t get the chance to wear them much so I try not to invest too much money on them. As with boots and almost anything fashion-related, there are rules to live by when choosing what coat to wear. 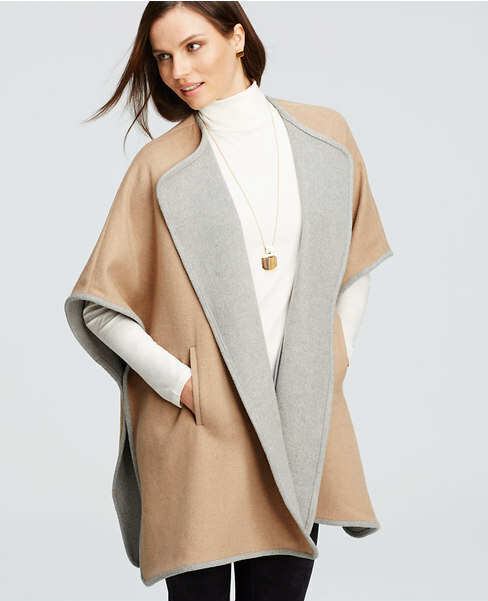 If you’re wearing a pantsuit, choose a maxi coat and if you’re wearing a dress, opt for a chic cinch-waisted wrap coat if possible. 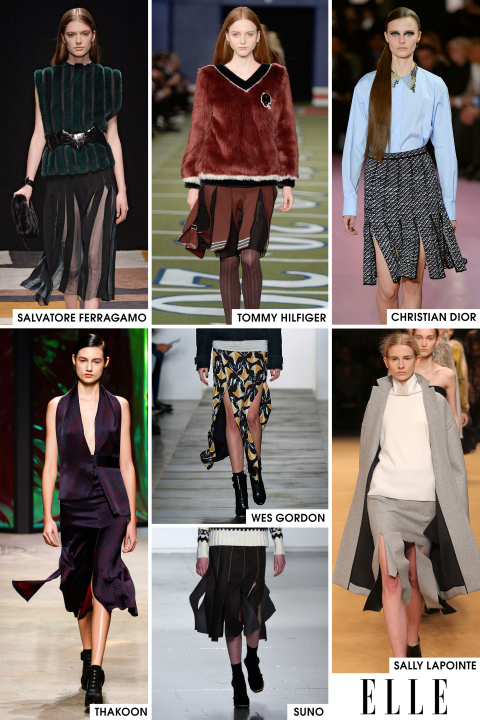 Knee-length skirts look best with short swing or what I like to call “car” coats, and if you’re brave (and young!) 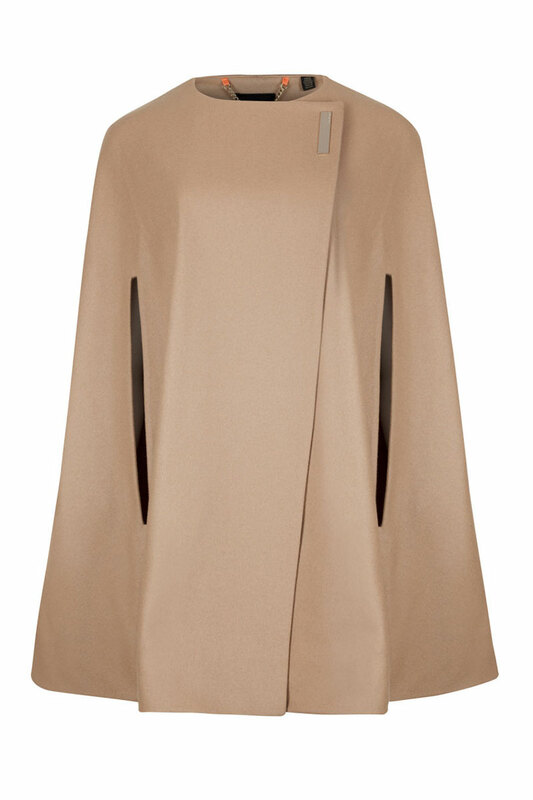 enough to wear a mini skirt, keep it classy with a traditional double-breasted long coat. 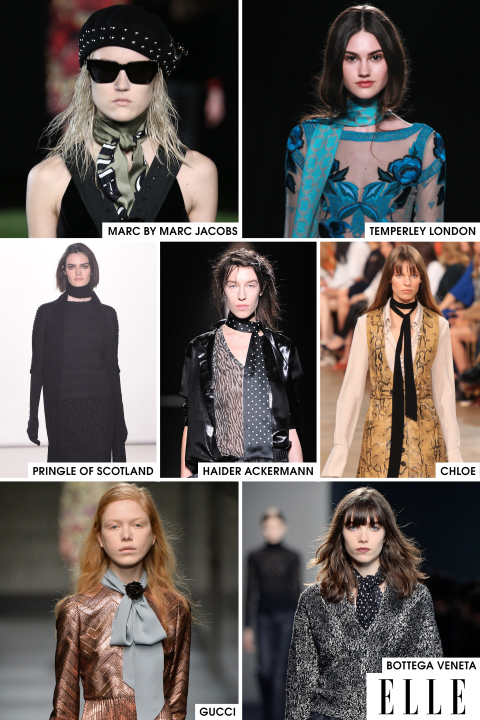 So there you have it, my humble take on fall 2015 fashion. Shop wisely, have fun, and keep it classy!